Last week, 4 riders completed 19.3km in 93 minutes. This week, more of the same. 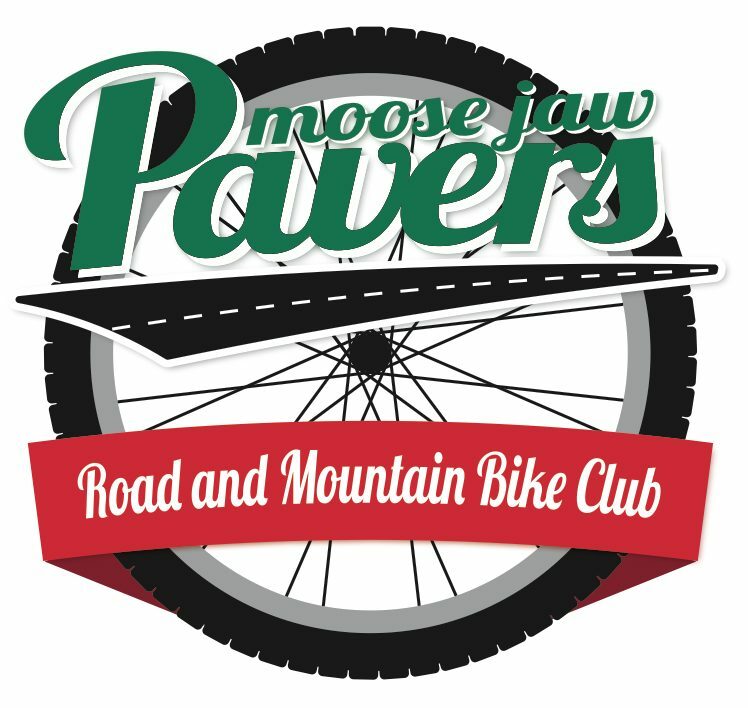 90-minute ride on the trails of the Moose Jaw river valley. Complete an ABC-Quick check of your bicycle.